There are many different kinds of GPS tracking devices developed for keeping children safe. It may seem like you are being a ‘helicopter parent’ but these tools can be a huge help. A popular version of these devices comes in the form of a watch. Your little one will love it because it is a watch but you will also love it because of the many features. You can keep track of the exact location of your child, set up invisible boundaries that will alert you if crossed, and even provide emergency communication. 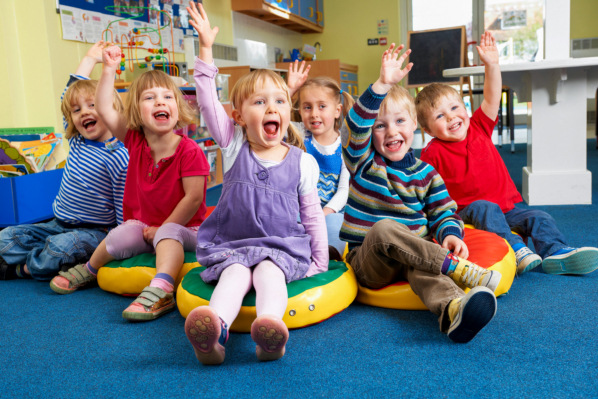 If your little one is still too young for kindergarten but you have work, then you may want to consider our child care near Liberty Hill, TX. While you are working, you can rest easy knowing that we are taking good care of your child. However, not only will we watch over them but we will also provide numerous educational and fun programs that can help improve their kindergarten readiness. One of the most important things you can do to keep your children safe is to ensure that they memorize your contact information. This is so the school or child care center they are at is able to get in touch with you during an emergency. However, children can be very unreliable when it comes down to remembering details so it is a good idea to have a backup plan. This can include providing their teacher with the info and placing the info in an easy to find location such as in their backpack. Those are just a few of the many different things that you will want to keep in mind when it comes down to keeping your little ones safe. If you want to learn more, or if you are interested in our exceptional after-school programs in Liberty Hill, TX, please get in touch with us at Hilltop Children’s Center anytime. This entry was posted in Child Care and tagged Contact Info, kindergarten readiness, Tracking Devices. Bookmark the permalink.